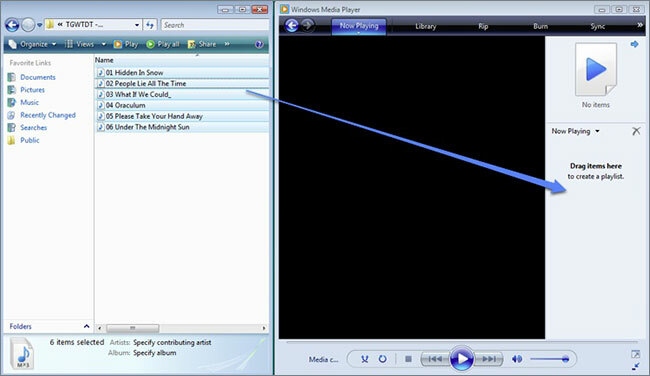 Windows Media Player allows a user to enjoy media files on their computer. An additional benefit with the use of the player is its ability to accept plug-ins. By using this, users can enhance the listening or viewing experience using the application. Let us learn more about using Windows Media Player. 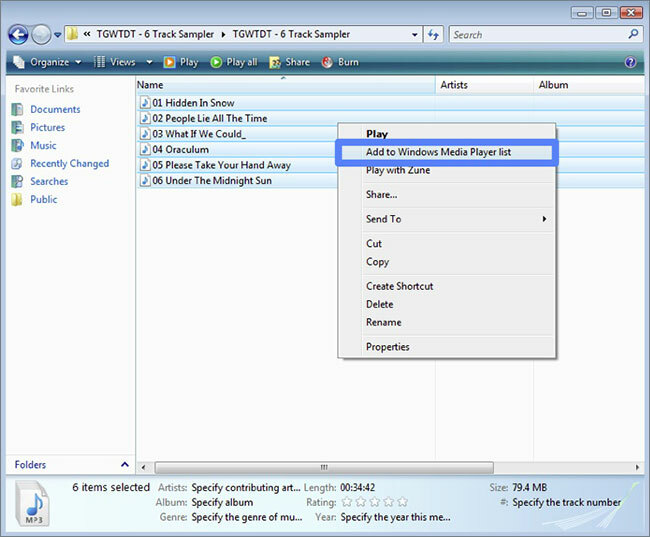 Step 1: To add media files to the Windows Media Player playlist, you will have to browse to the folder containing the songs that you wish to add. 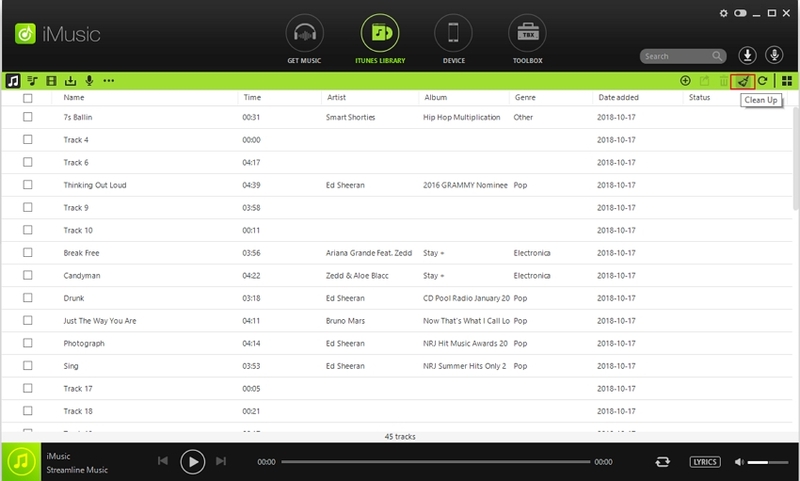 You can then select the songs and right click the mouse, and choose "Add to Windows Media Player List" option. The selected songs will appear automatically in the media player playlist. 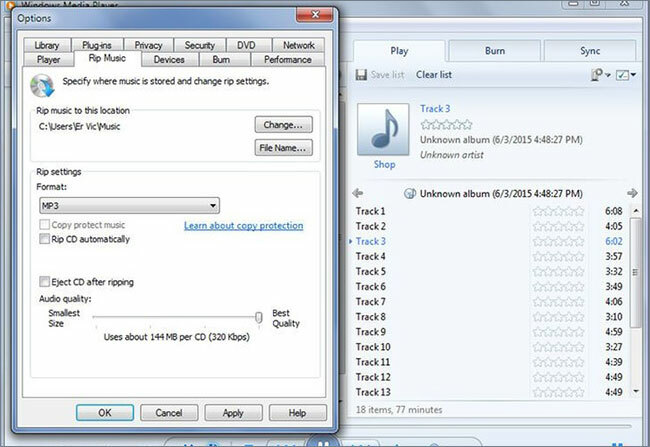 Step 1: You can easily add music from a CD to Windows Media Player. 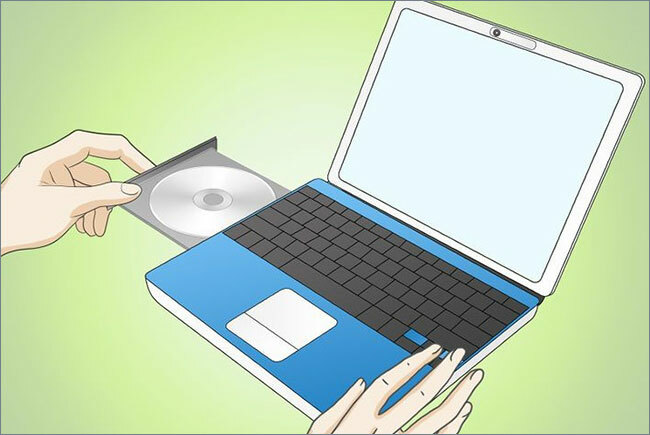 You can begin the process by inserting the audio CD into the CD drive of your computer. As soon as the operating system identifies the disk, it will open a pop-up message with several options. The options include burn, play, add to playlist, and rip. If you have selected Windows Media Player as the default program to rip CDs, choosing the rip option from the pop-up message will immediately begin ripping the CD. If you have not set the option, you can do so by right-clicking in an empty space in the media player, selecting “File” and choosing the “Rip Music” under the “Options” tab available as a submenu under “Tools” tab. Here you can select “Rip CD when inserted,” which will allow the program to rip CDs automatically. Step 2: From the options tab, choose “Rip.” It will open the Rip tab in the media player you can select or deselect tracks from the available list of songs. An advantage of using the option is that the ripped songs will automatically appear in the media player playlist. There is also the opportunity for you to retrieve information from the Internet that will allow you to add album art, information related to artists and other ID3 tags. The side is an excellent platform for music lovers as it provides the opportunity to listen as well as download music for free. You can easily search for a song using the singer name in the search box. Soundcloud is an excellent platform for people who are looking for new music. The site is an excellent platform for upcoming artists, as they can easily upload their sounds and distribute it across the Internet. 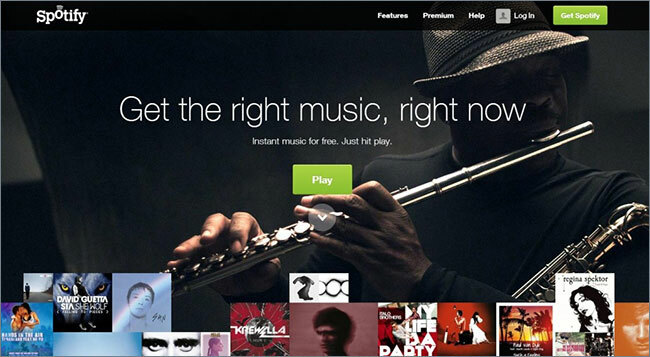 Spotify is another MP3 and music streaming site that allows users to download MP3s legally. 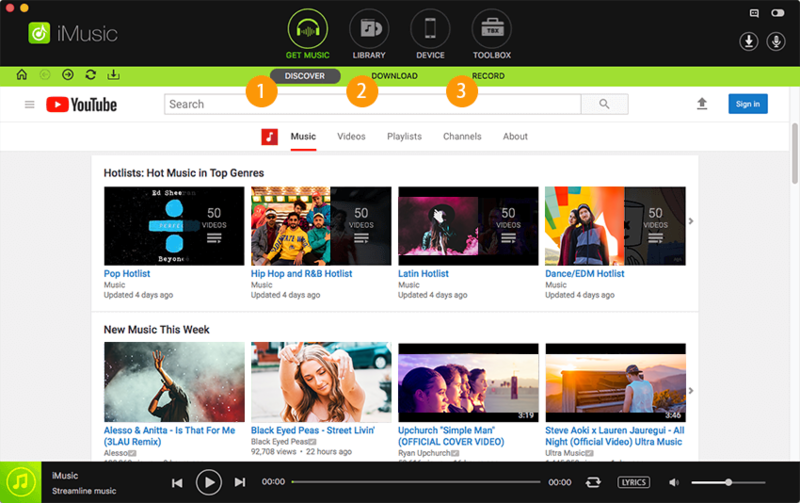 With the help of the search bar, you can quickly browse music by artist, album, record label, or playlist. The application is available for all the leading computer and mobile operating systems. Amazon MP3 music is an online store that allows a user to buy DRM-free MP3s from Universal Warner, BMG, and EMI. 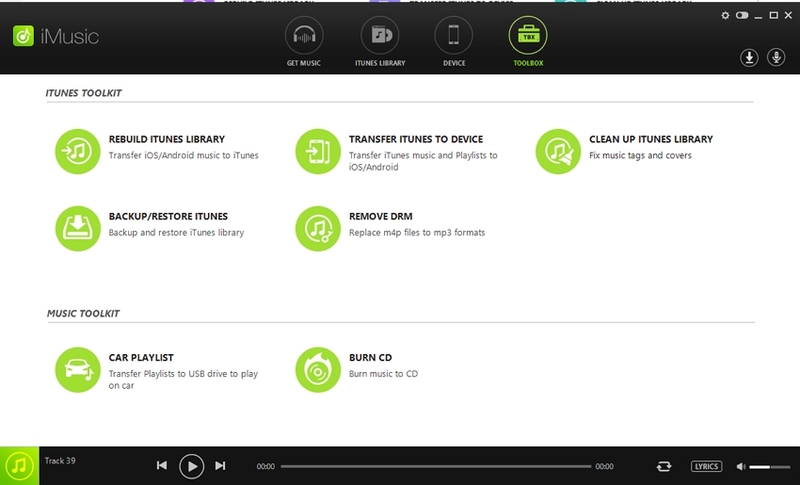 The cloud storage integration with the music store allows a user to play or store data collection online. 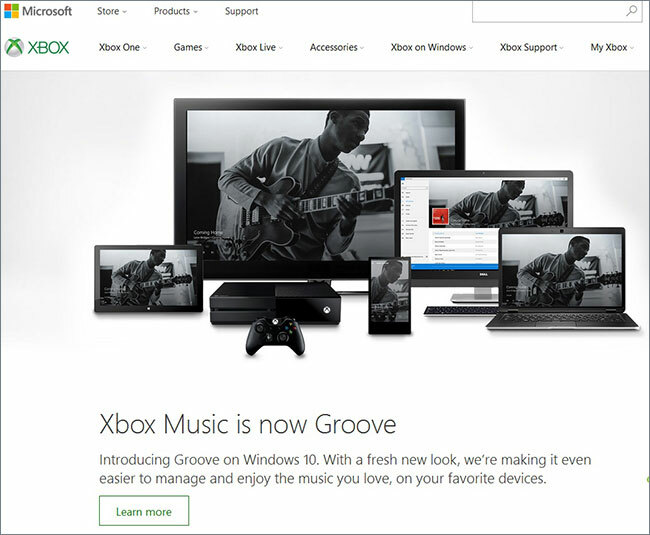 Microsoft introduced music.Xbox that allows subscribing users to download free MP3s. This service is available on Xbox 360, Windows 8, Windows Phone 8, Windows RT, and Xbox video game console. Although it is an app store platform, it provides an excellent collection of music with over 20 million songs. Users can stream all the latest along with retro collections from across different parts of the globe. 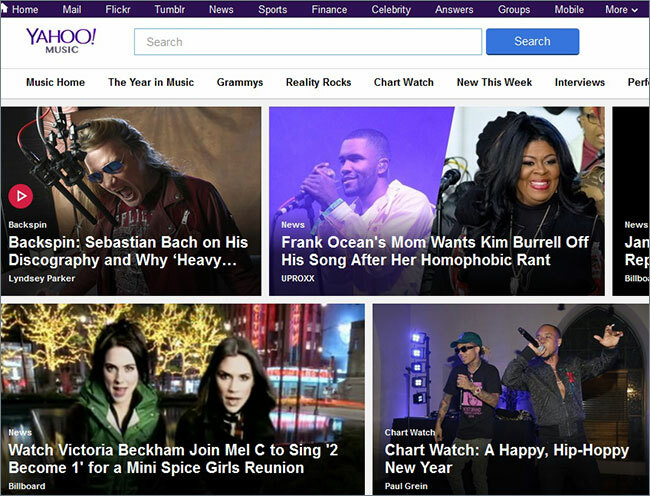 Launched in 2000, Yahoo Music soon became a popular site to download songs and listen to streaming MP3s. The advantage of the site is the large collection, which a user can access and search using artist name, genre, and playlist. 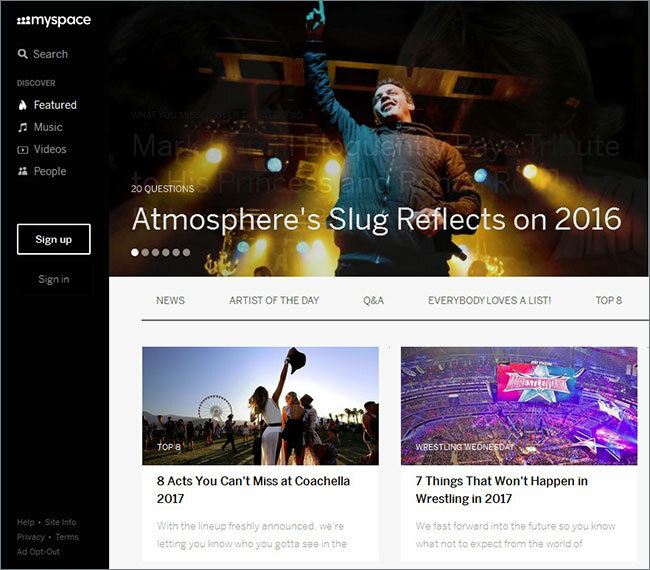 Myspace is a good platform for music lovers. 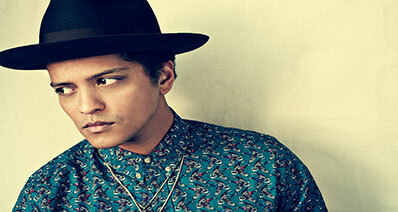 The site concentrates mainly on musicians and artists. Users can embed their YouTube and music videos to their Myspace profiles. Deezer is an excellent streaming service that allows the user to listen to music from record labels on various off-line and online devices. Currently, there are over 21 million monthly active users. 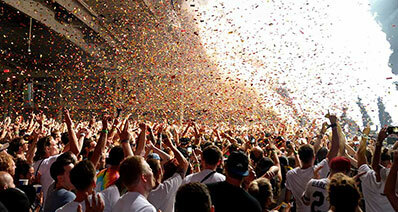 It is a music website with over 640 million tracks spread over different genres. 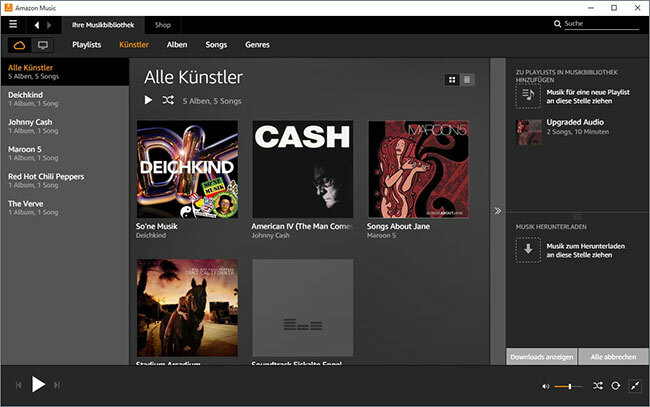 Users can easily search for a song or an artist using the intelligent search box. Paid service offers the possibility to work on a smartphone or hardware devices outside the US, Germany, and the UK. iMusic can be the best helper for you to download music for Windows Media Player. 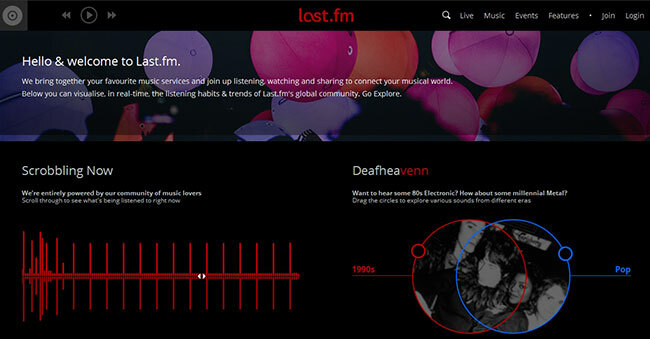 It is specially designed for people to download and record music from any music sharing sites. 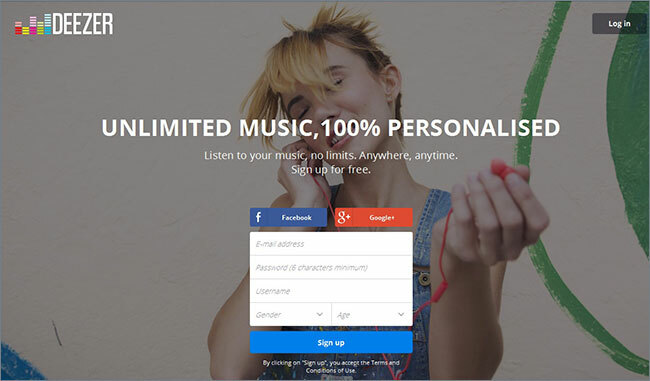 It's able to download music from more than 300 music sites by a single click, and record music from unlimited music sites and radio stations. To put it in a word, with iMusic, i'm sure you'll get the music you like. You can download it. If not, then you can record it. Solutions are always at your hand.